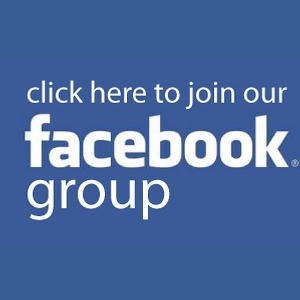 NEW FACEBOOK GROUP FOR MY UPCOMING INTERNET STATION "AWFULLY AWESOME EIGHTIES"
Here is a new Facebook group for my upcoming internet station "Awfully Awesome Eighties." All of the hits, all of the minor and non-charters, all of the deep cuts...eventually hoping to play everything from the 80's that had a music video! You used to see them, now you will get to hear them once again(especially true since MTV will never return to the way they used to be)! You have heard what I play for 80's on my other stations, so if you want an even more complete picture of the decade of excess, then ask to join us at http://facebook.com/groups/awfullyawesome80s! Next weekend's show will be a "Before We Became Famous" edition, showcasing artists who had bottom 45's in obscure bands before they broke away and had either major solo success or major success with another band. The Retro Attic's Featured Artist Of The Month for October will be The Who. This will include solo work! 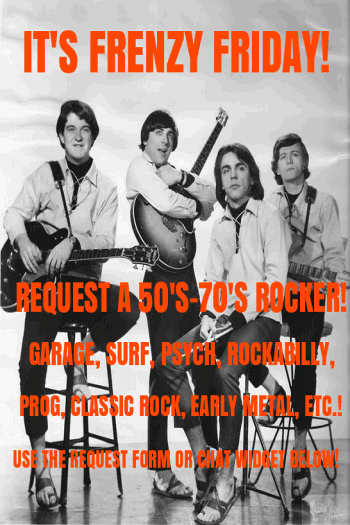 Once an hour, you will hear a hit single, a minor charter, or a deep cut that rarely gets heard on radio anymore! There will also be a new Mystery Oldie contest tomorrow. 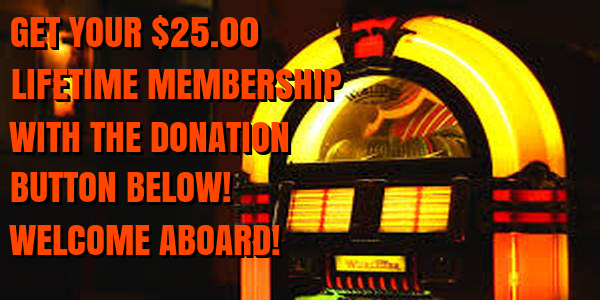 The winner will get to program an upcoming Retro Attic Request Hour and the only way to guess will be through the station's live chat feature on its webpage. Look for the announcement sometime early tomorrow afternoon! 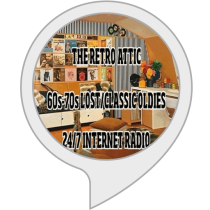 Join The Retro Attic's two Facebook groups if you haven't done so already: for lost and classic top 40 oldies lovers, there is http://facebook.com/groups/retroatticrareoldiesradio and for "bottom 45" lovers, there is http://facebook.com/groups/theamericanbottom45. Monday is All Request Day in the latter group!